So yummy and so easy!! I told myself this past weekend that I need to start making it easier on myself and start using the crockpot more often. This delicious masterpiece was the result! 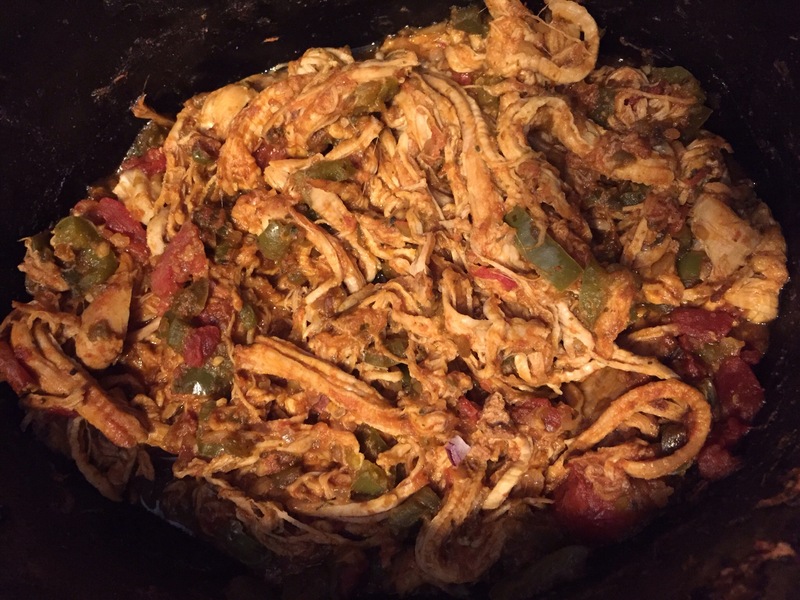 Mix everything together in the crockpot and cook on low for 6-8 hours. Shred the pork and cook another 1/2 hour – 1 hour. Toppings and accessories: Use all or just a few. The * are what I used. Place the shredded pork on a shell, put the toppings on and enjoy! Any recipe that uses a crockpot and has avocado is the meal for me 🙂 Check out my blog for some crockpot recipes… its my life. (but I just started so stay tuned for more!!) Thanks for posting this! It’s the perfect storm for me too! Avocado is great on so many things 😉 Thanks for the feedback!